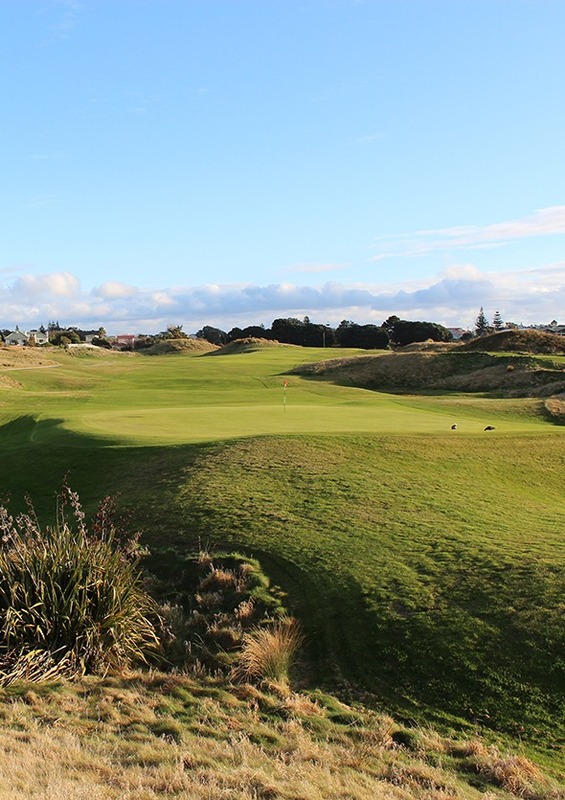 Named after the great Alex Russell, whose course design of the PBGC Links is representative of the layout today. Russell was a close protégé of Dr MacKenzie who designed Augusta National. Alex Russell was responsible for the layouts at Royal Melbourne (East), Yarra Yarra and Lake Karrinyup. This tough par 4 opening hole requires a straight and true drive and a precise second to achieve a just reward.